These Cute Little Critters Just Got Rescued By These Amazing People In Australia | Deveoh! 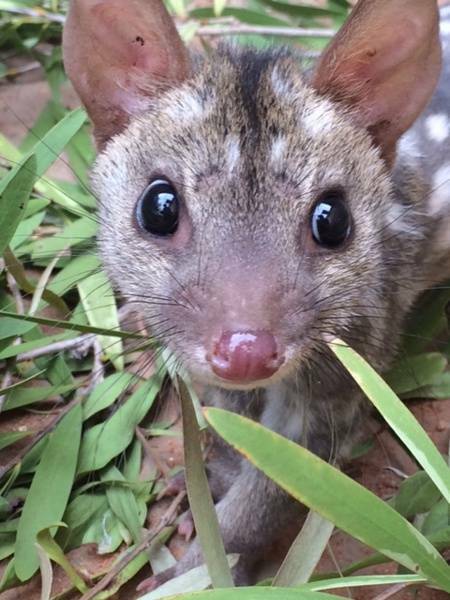 Nursed from a young age to maturity, this program was made possible due to an initiative to reintroduce young quolls to the Flinders Ranges in South Australia. 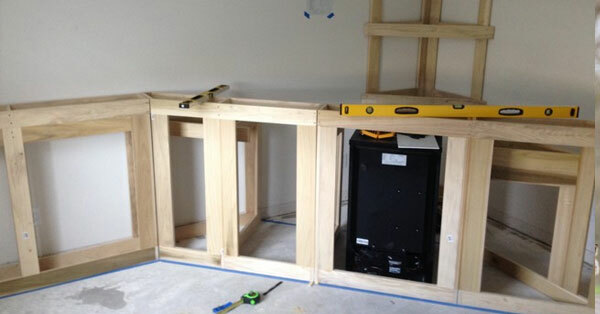 What This Guy Did With This Vacant Room In His House Is Amazing!